Collisions detection through C code. Scoring displayed on the DE1-SoC board. Restart/Start control available using keys from the board. Time constraint enforced on user to finish the level as fast as possible. 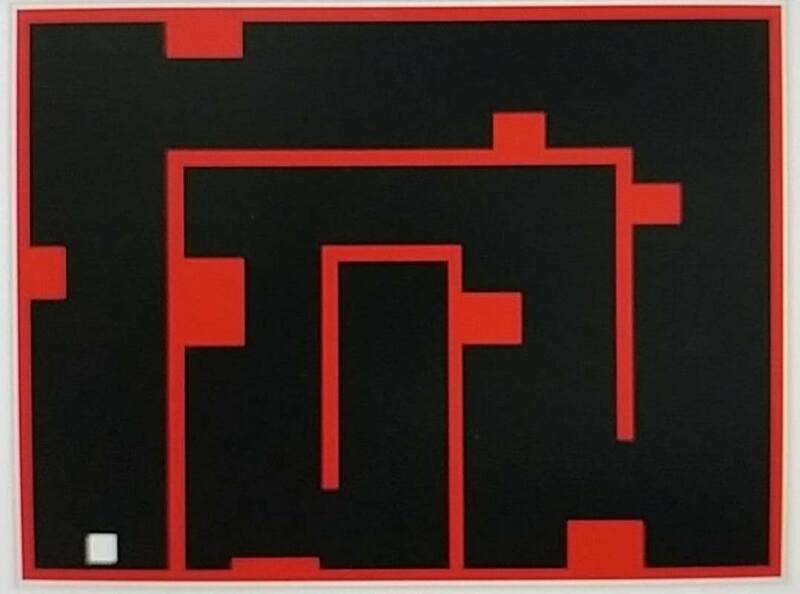 Maze level. Note: This is not the end result. Further things were added to make it hard for the user to finish the level.